We are a family owned engineering company serving Sligo, Leitrim and surrounding areas offering high quality workmanship and excellent customer service. 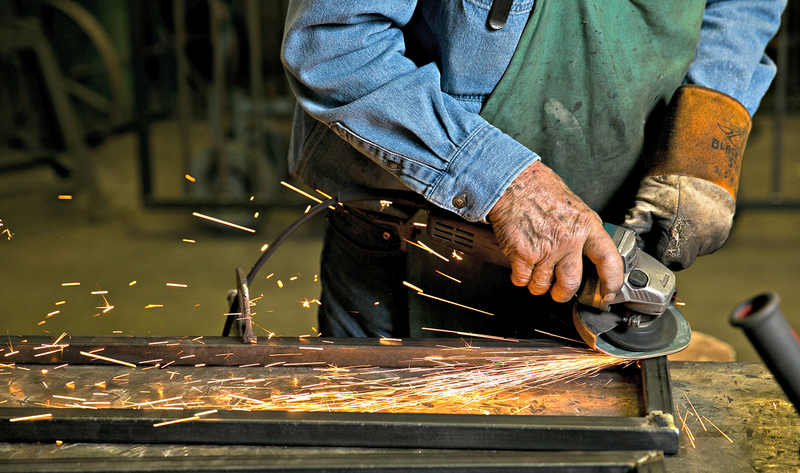 have many years experience in the metal fabrication trade. Glencar Gates is located between Sligo and Manorhamilton and our service area covers the North-West region. Glencar Gates have designed and produced artistic pieces for many private and corporate clients nationally. We continue to excel and provide exquisite works in the finest of materials. 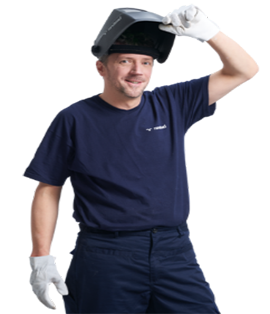 Looking for a quality welder for your next project? I contacted Glencar Gates after a close friend recommended them. I found Brendan very nice and professional to deal with. Very happy with results. Thank you! Declan & Francis McSharry Lower Glencar, Lake View, Co. Sligo. Veronica O’Connor Dromahair, Co. Leitrim.